Good news for Hunger Games enthusiasts, it looks like there will be a never-ending supply of Tributes. During a Thursday conference, the Lionsgate studio executive behind the films, Michael Burns, said that the franchise “live on and on and on.” He also suggested that the studio will revisit the narrative in the form of prequels. So, potentially 73 films about hot teens killing each other because of a repressive and corrupt government. Capitalism is good. 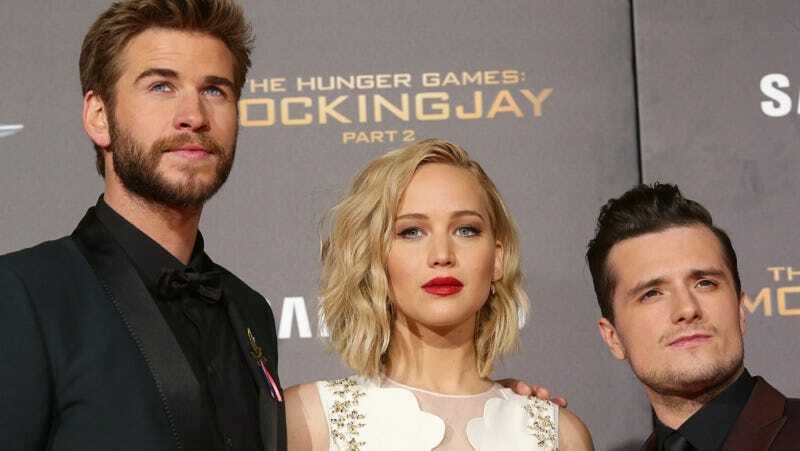 Burns also said that while the most recent installation of the franchise had the lowest earnings of the series, that it was a “high-class problem.” After all, low for the Hunger Games is still a worldwide blockbuster. Burns didn’t elaborate on whether or not Suzanne Collins would be involved in the potential prequels. Rather revisiting successful series seems to be one of Lionsgate’s strategies for long-term success; Burns suggested that, in addition to Hunger Games, Twilight, Saw, and The Expendables were ideal franchises to expand. I shudder at the idea of Twilight prequels.